In this episode we’re looking at the genetics of failure – why we fail to lose weight thanks to our genes, and why ignoring genetic information and DNA diversity leads to billions of dollars being wasted on drugs that don’t work. 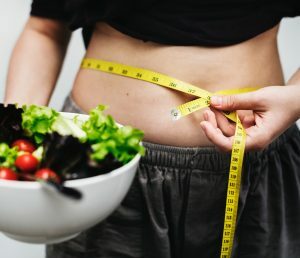 Cambridge University neuroscientist Giles Yeo talks about his new book, Gene Eating: The science of obesity and the truth about diets, explaining why weight loss is just physics, but the process of losing, gaining or maintaining weight is all about our biology. Can you blame your genes if you can’t fit into your jeans? Full transcript, credits and show notes here.